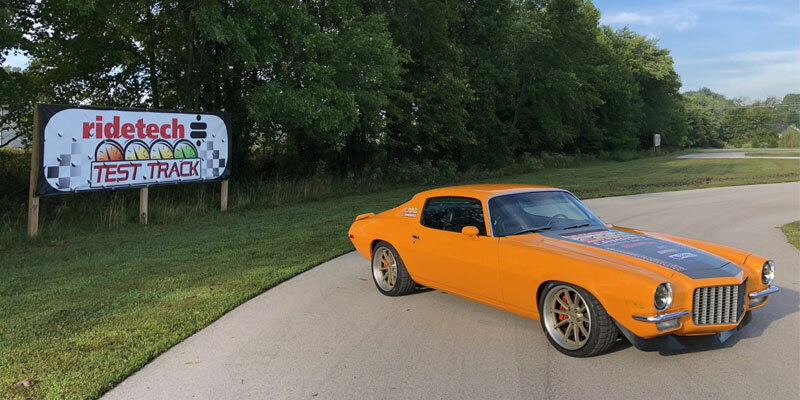 For Ridetech’s fourth year at the 48-Hour Build challenge, they built a 1970 Chevrolet Camaro into a cone-killing machine. The Ridetech team built this incredible hotrod at the Barrett-Jackson auction in Arizona over the course of six eight-hour days. 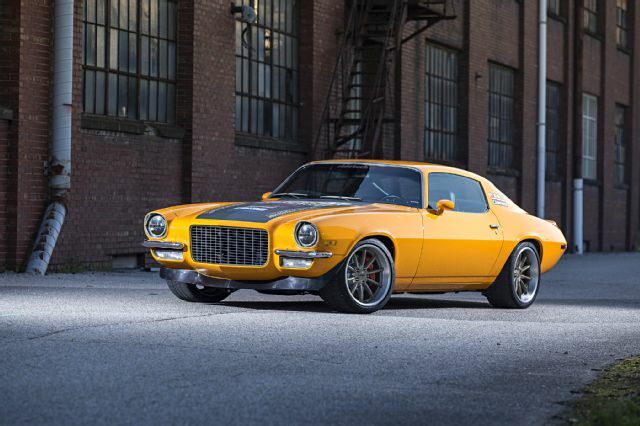 Having turned it into a Pro-Touring style muscle car, this Camaro is now happily on its two-year road tour of the United States performing at various shows and events, before eventually being sold at the Barrett-Jackson auction where it was built. 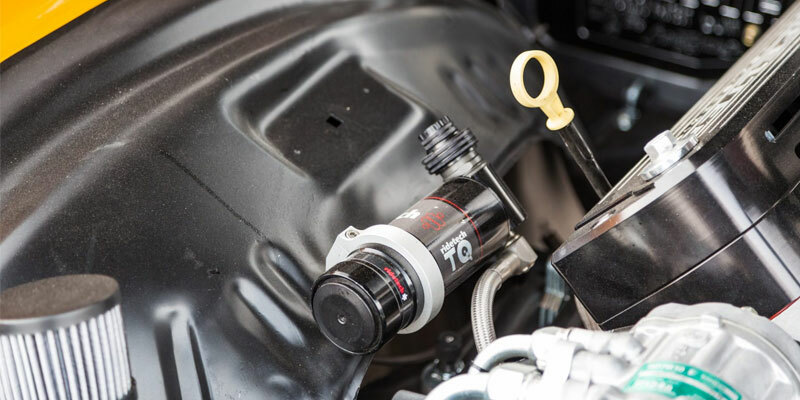 During the 48-Hour Build, Ridetech installed TQ Series coilovers as well as a comprehensive selection of bolt-on parts. 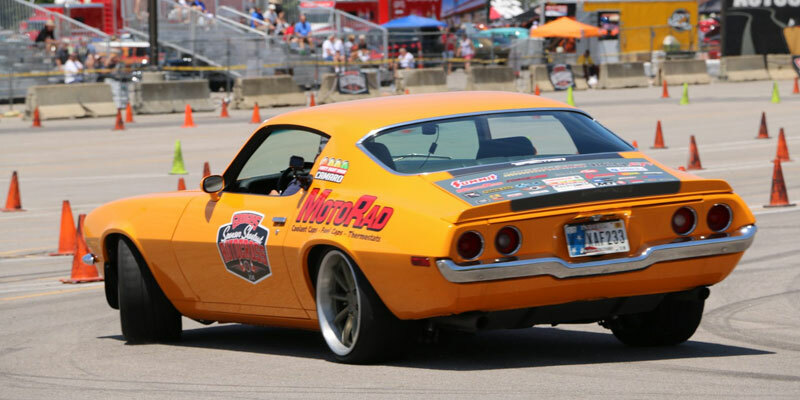 Over the course of the build, the 1970 Chevrolet Camaro was fitted with a full Ridetech Track 1 suspension system, Baer brakes, a Holley Dominator EFI, and a ProTorque Converter. It also has a Currie 9-inch rear axle with Miller-built full float axle conversions, and rides on Forgeline Wheels with BFGoodrich Tires. 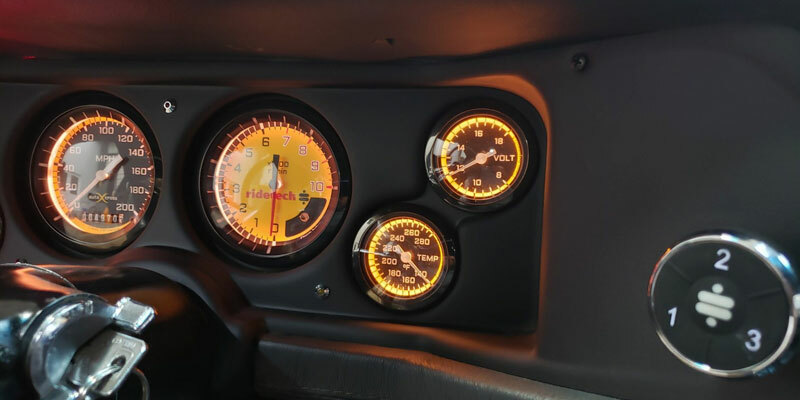 The Lingenfelter LS3 engine is paired to Bowler’s 4L75e automatic transmission, letting the Camaro put down 759 horsepower for excellent power and control. 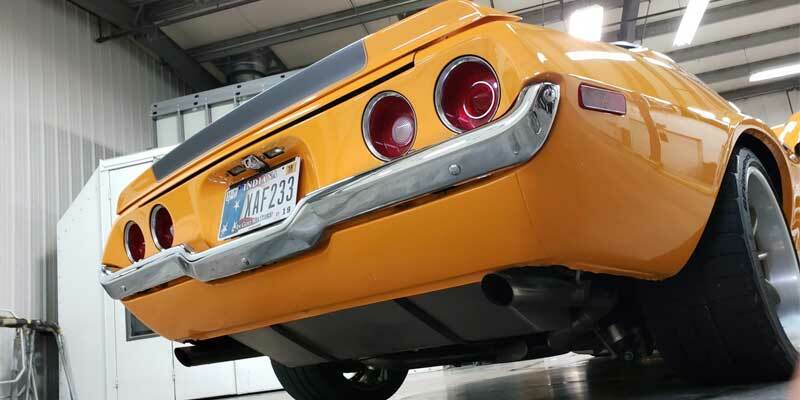 Since the 48-Hour Build, Ridetech R&D has switched the Camaro from coilovers to Shockwave air suspension to try out some new parts. 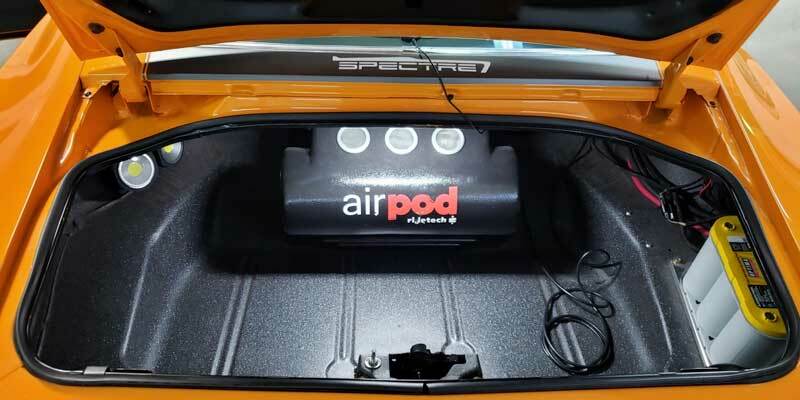 Ridetech designed the Camaro’s suspension so that coilovers and Shockwaves are interchangeable, where the extra weight of the air suspension sits on top of the rear axle where it does the most good. 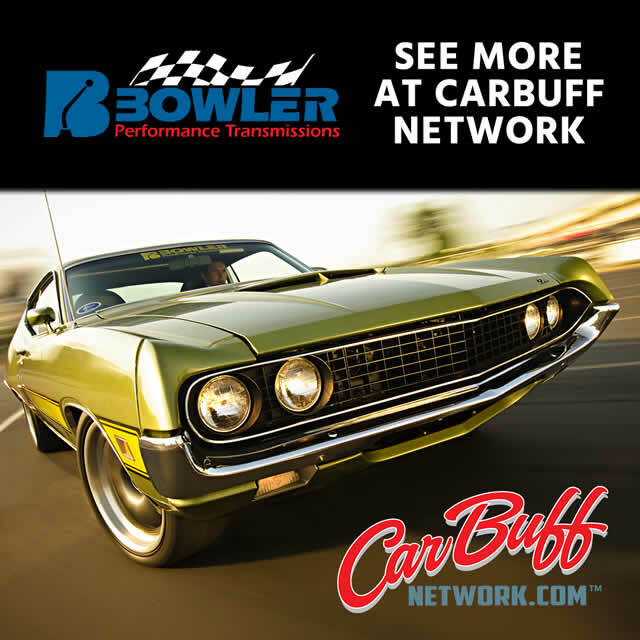 Now with air suspension, the 1970 Chevrolet Camaro can be raised and lowered for optimal speed, handling, comfort, and style depending on what’s needed in the moment.